According to independent research, there are now over 100,000 fitness studios in North America, encompassing a variety of fitness disciplines including personal training, group exercise, Hi Intensity Interval Training, indoor cycling, yoga, Pilates, martial arts, and others. 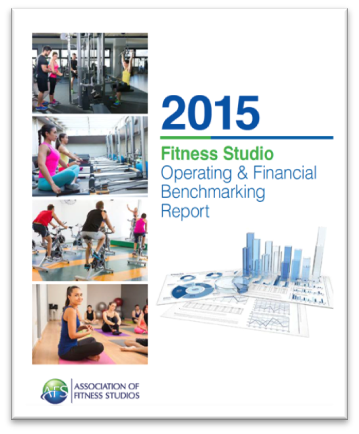 The 2015 Fitness Studio Operating & Financial Benchmarking Report captures data from a critical mass of fitness studios of all types. The results have been tabulated and segmented by studio discipline, square footage, and geography.